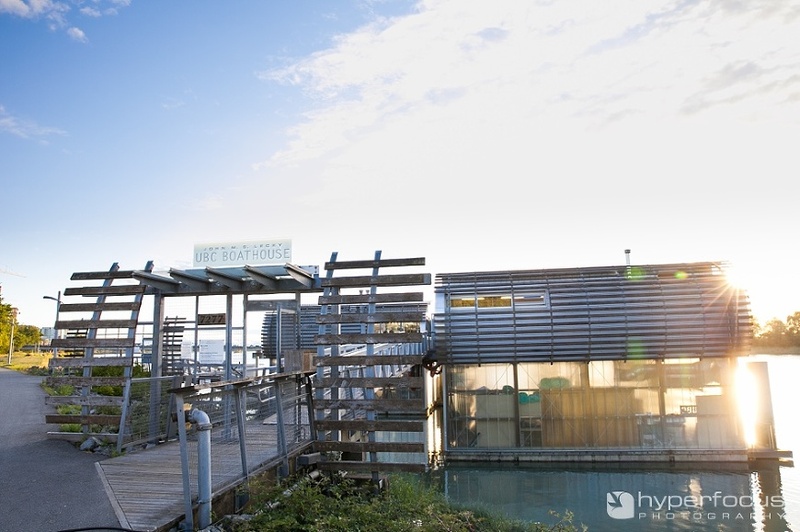 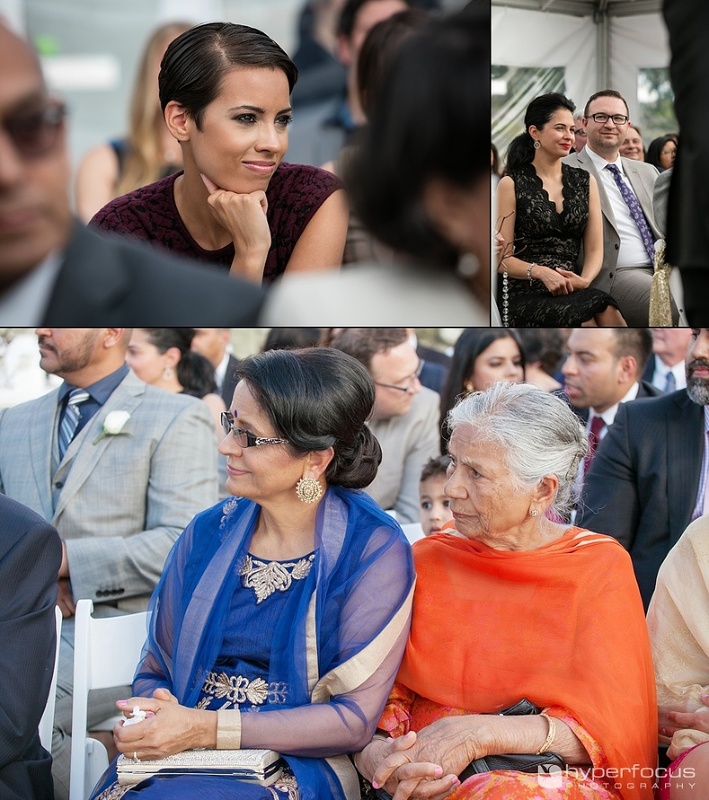 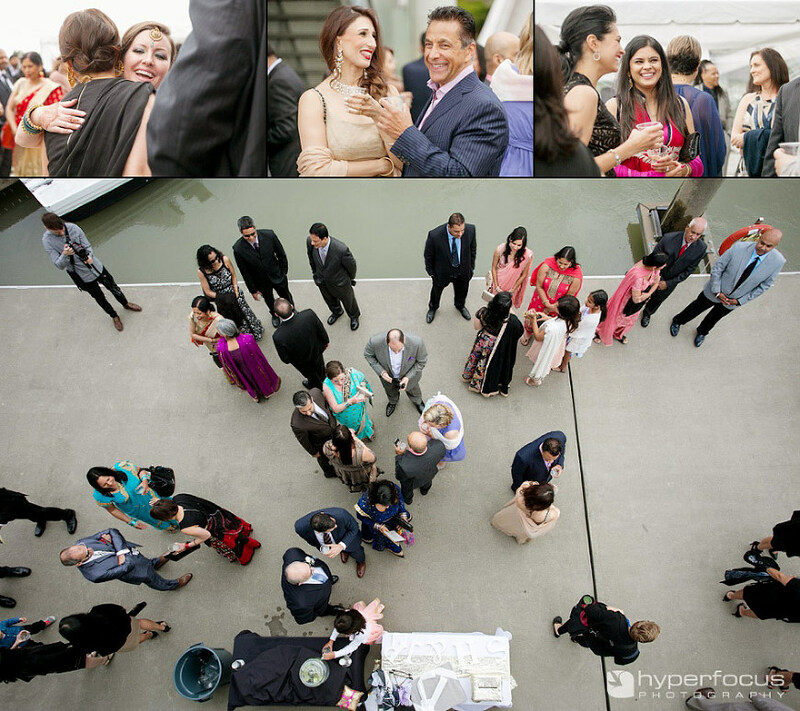 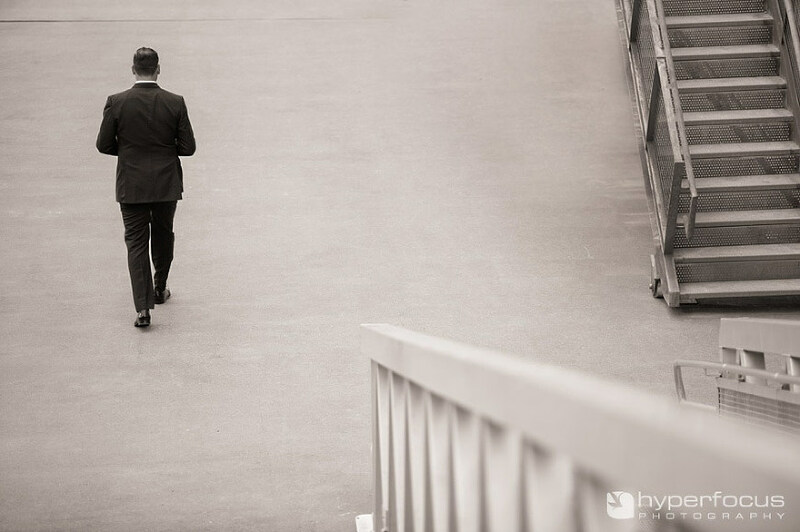 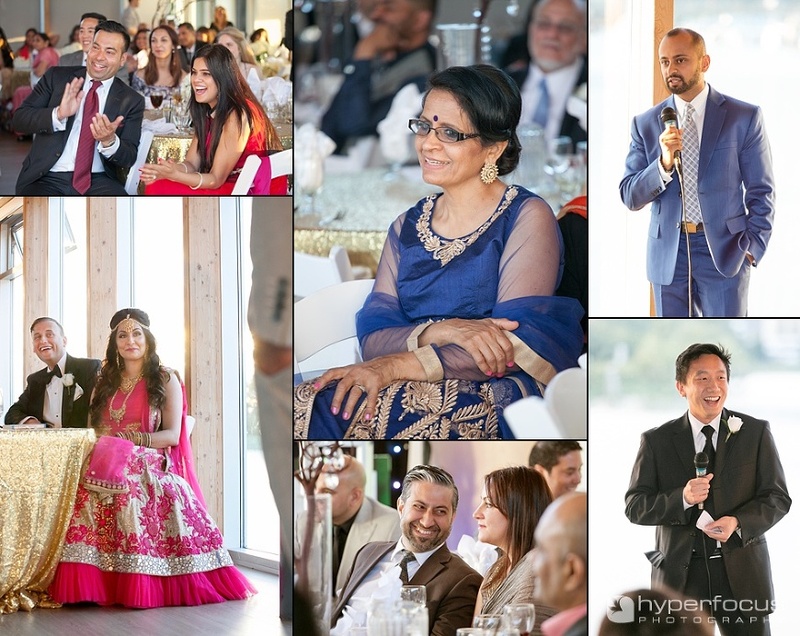 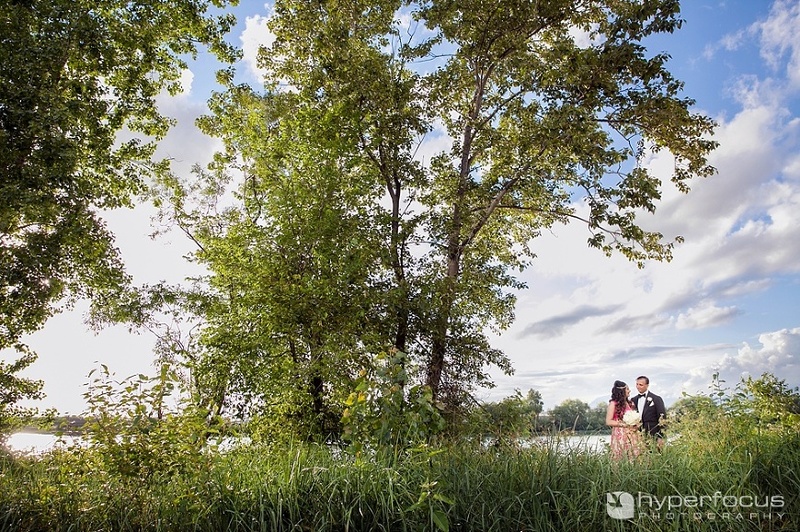 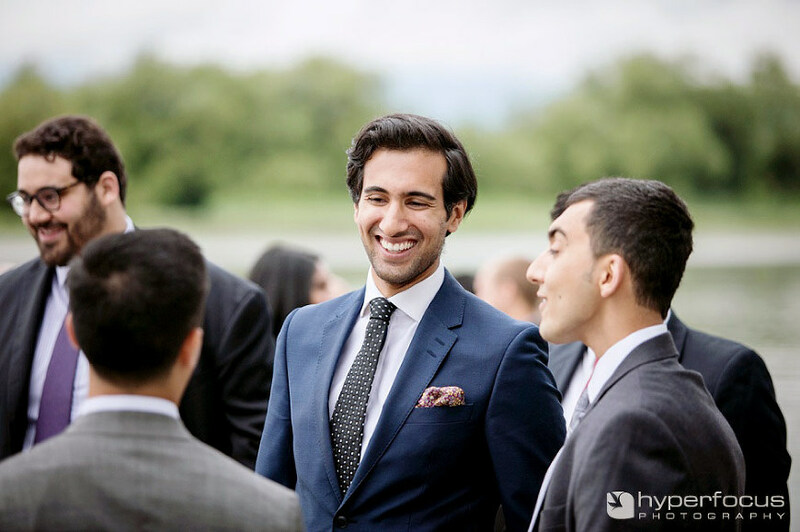 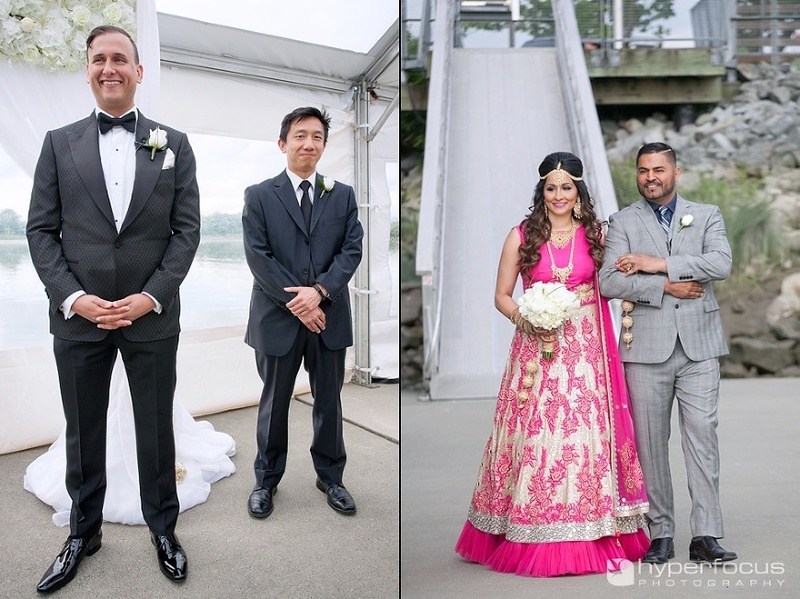 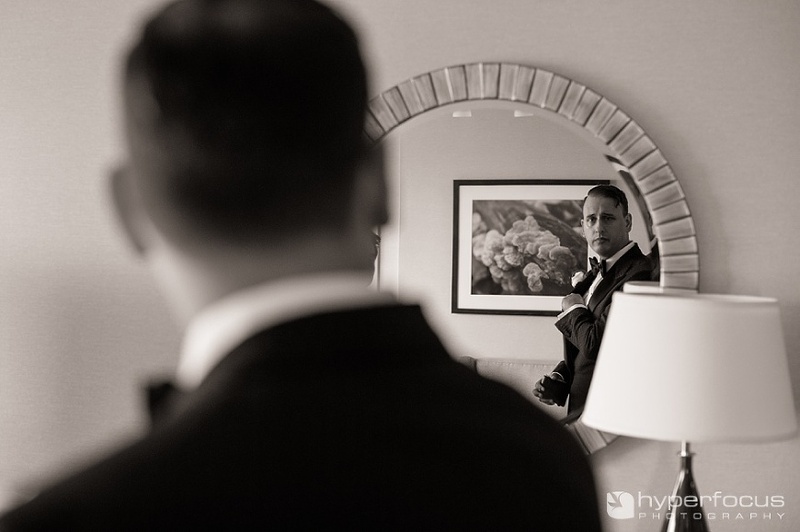 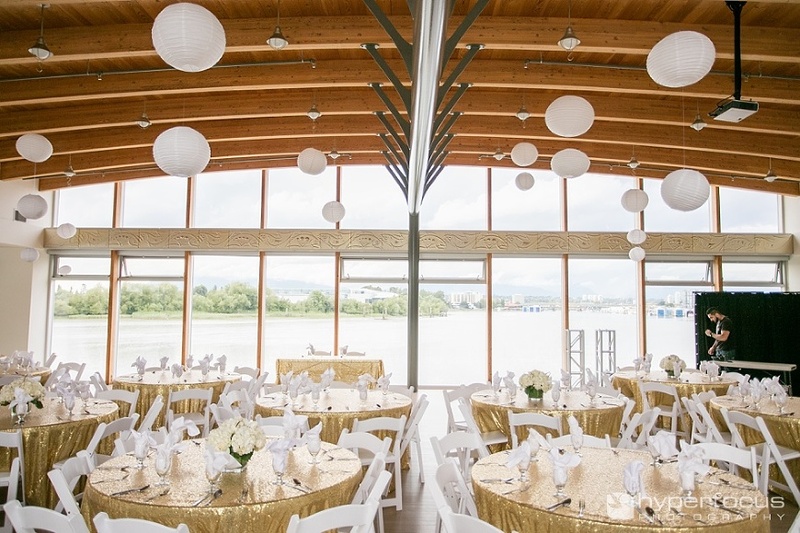 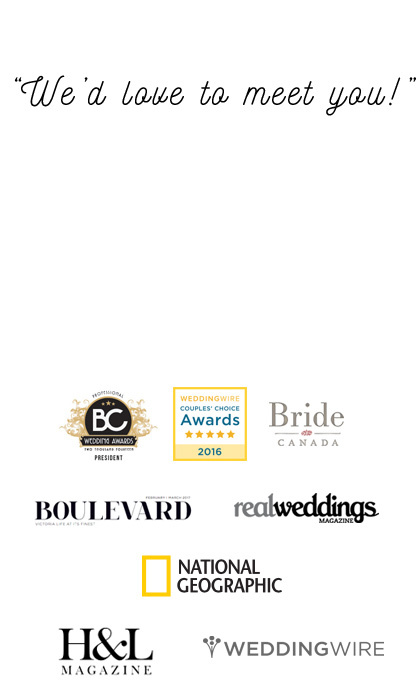 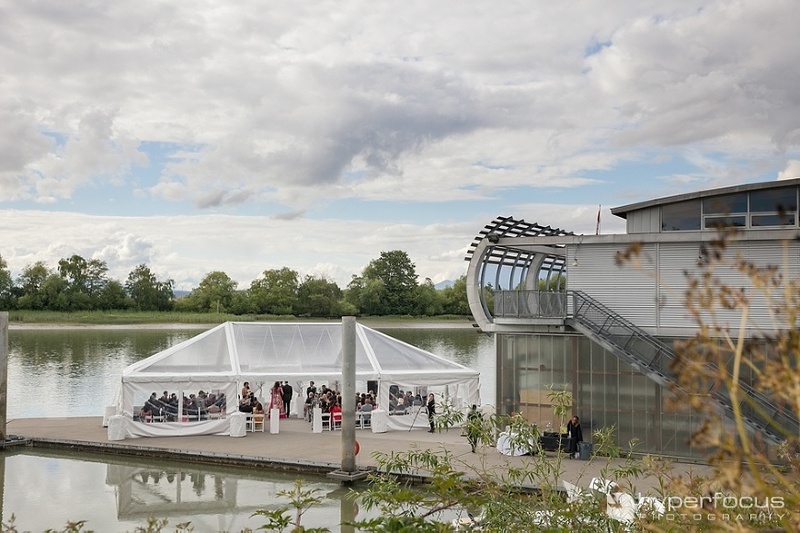 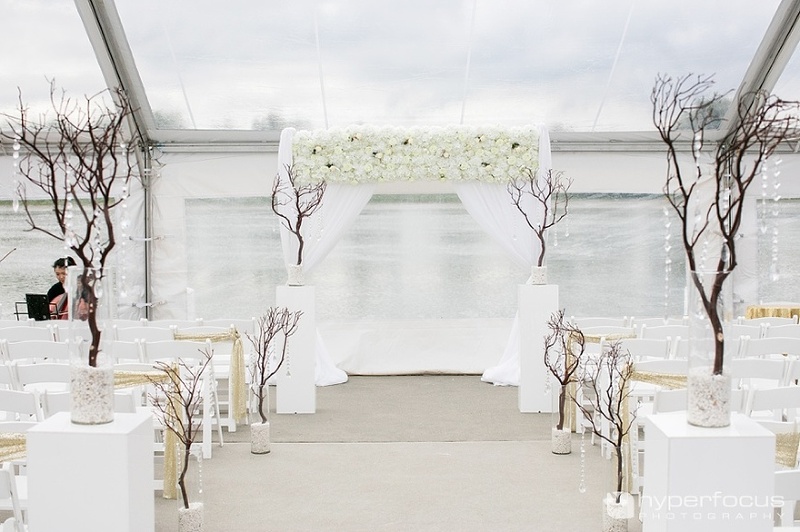 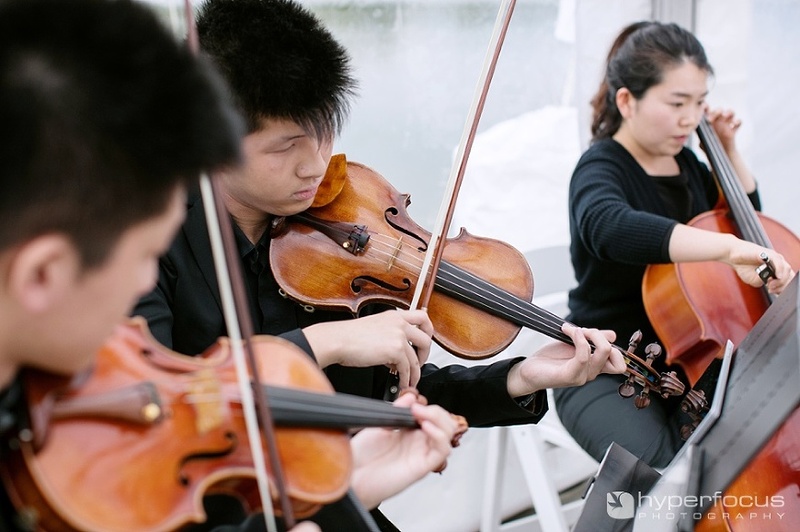 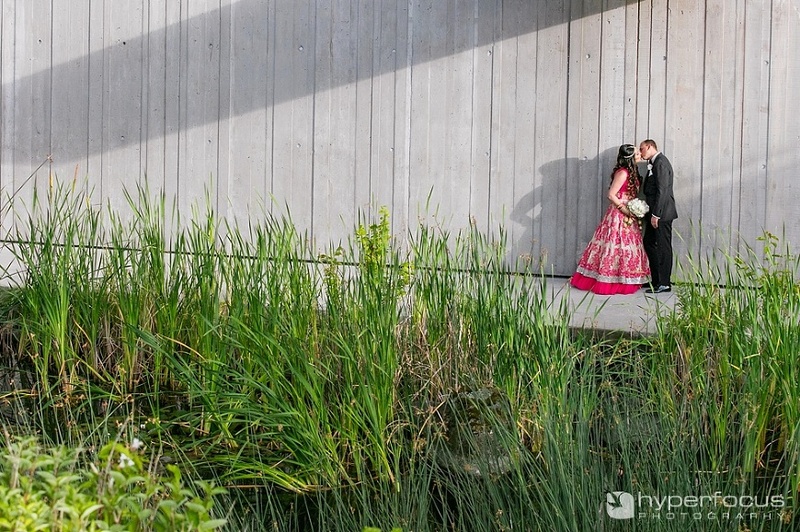 Sim and Jonathan were married at the beautiful UBC Boathouse and wove both their unique family heritages together into their day to respect each of their backgrounds with thoughtful touches. 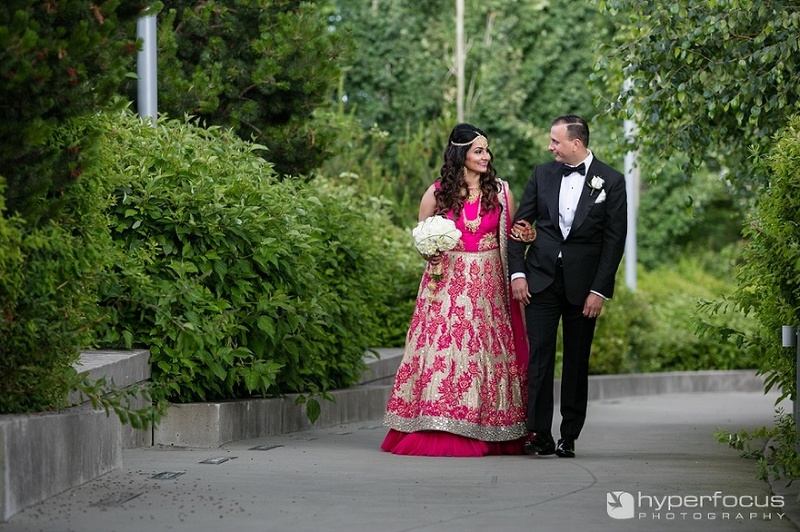 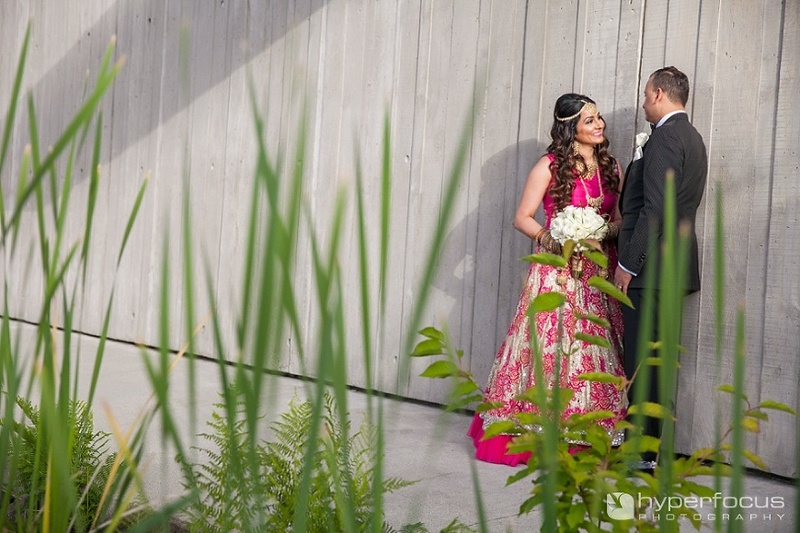 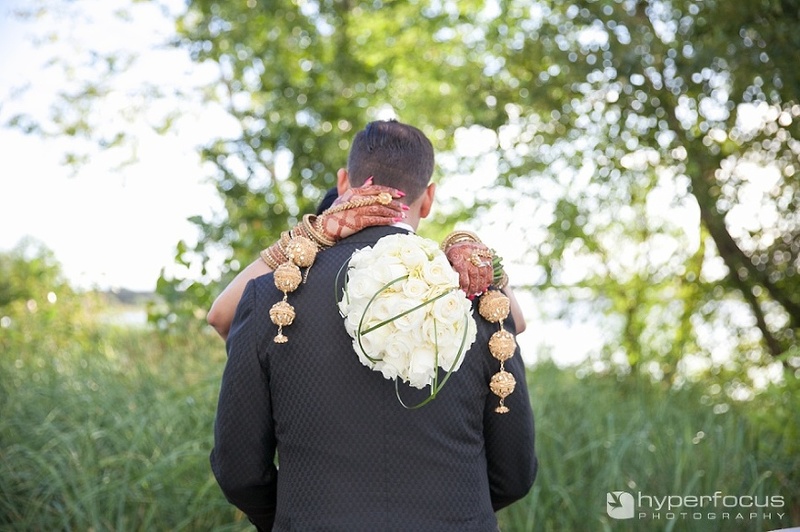 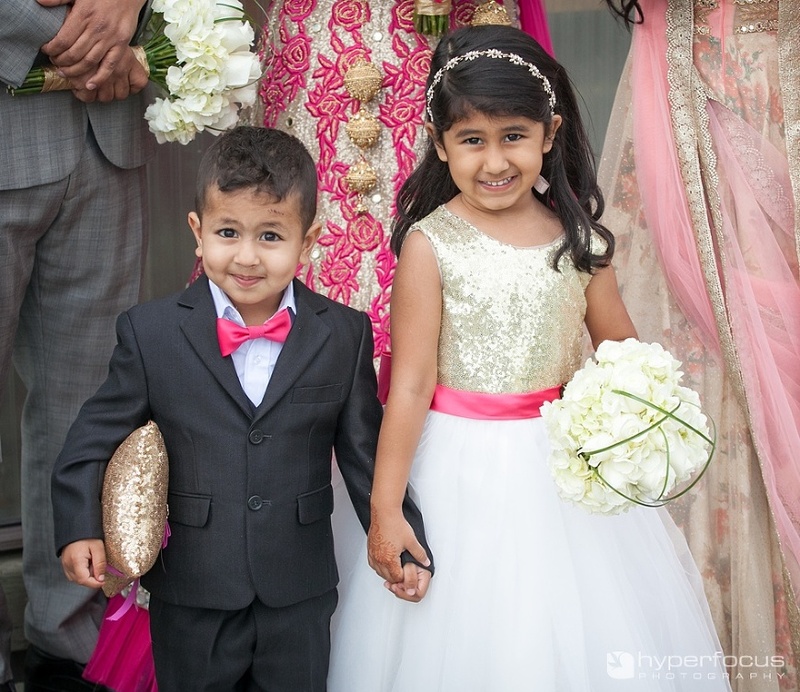 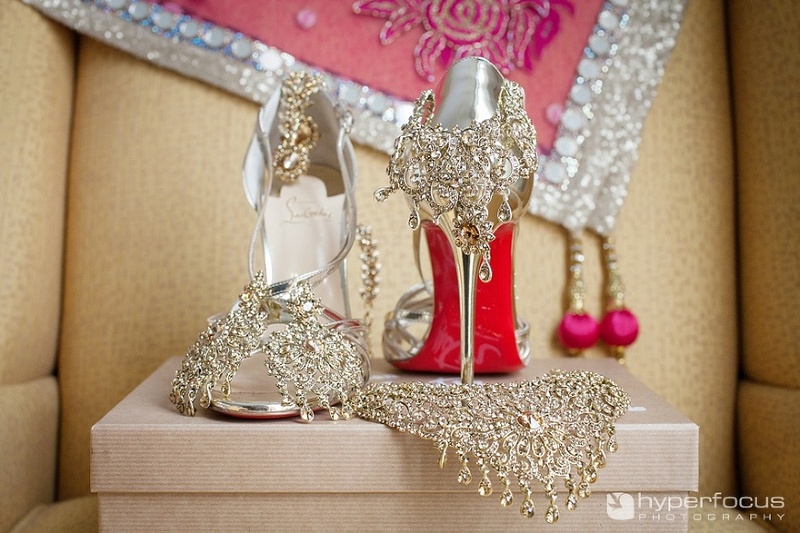 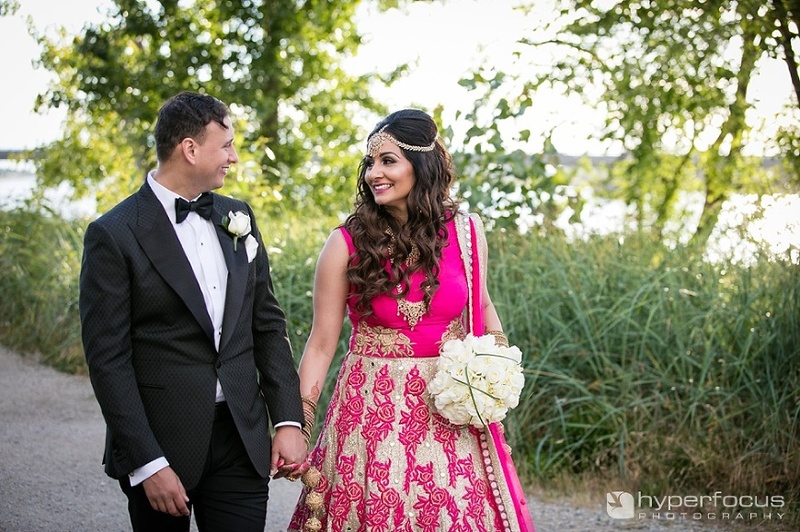 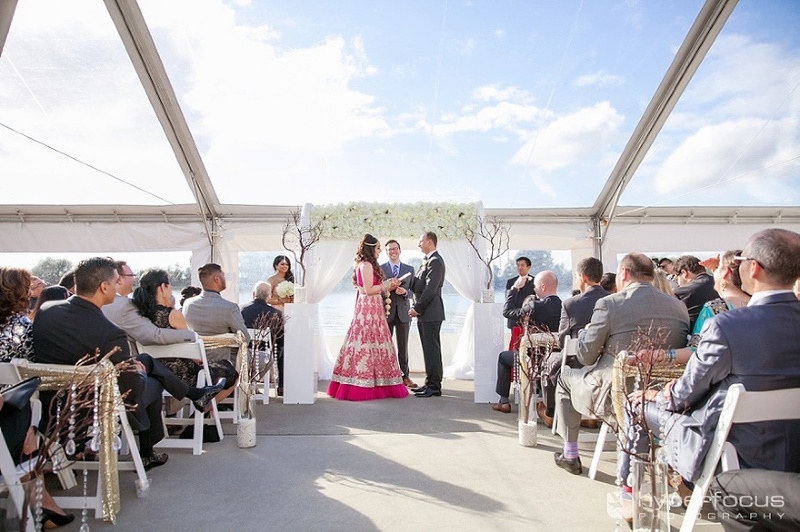 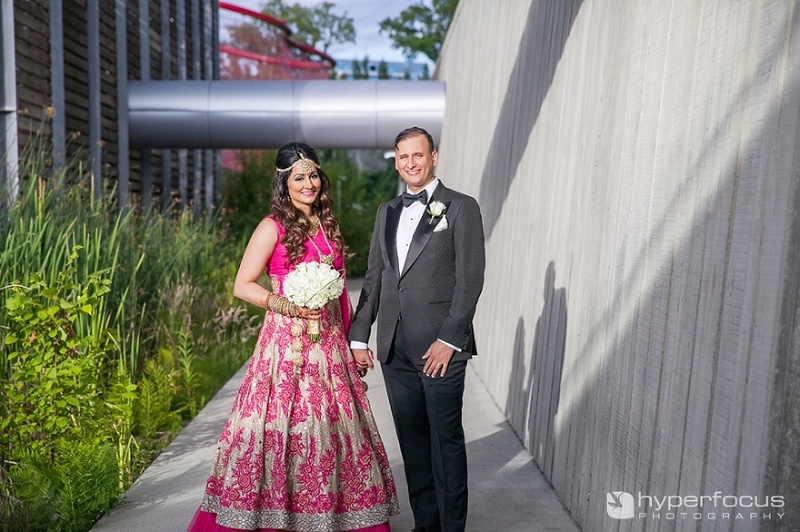 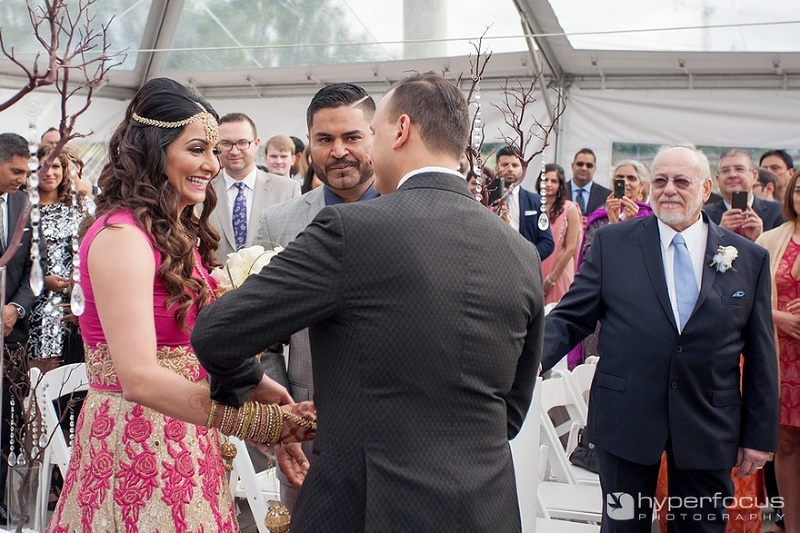 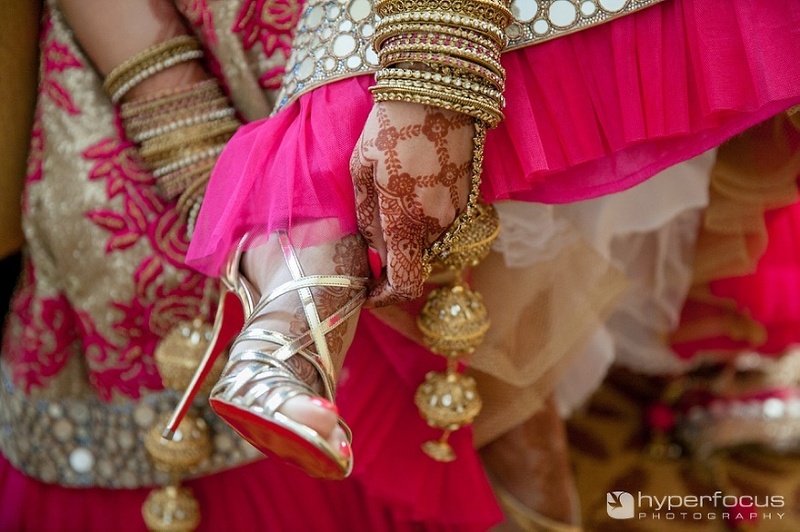 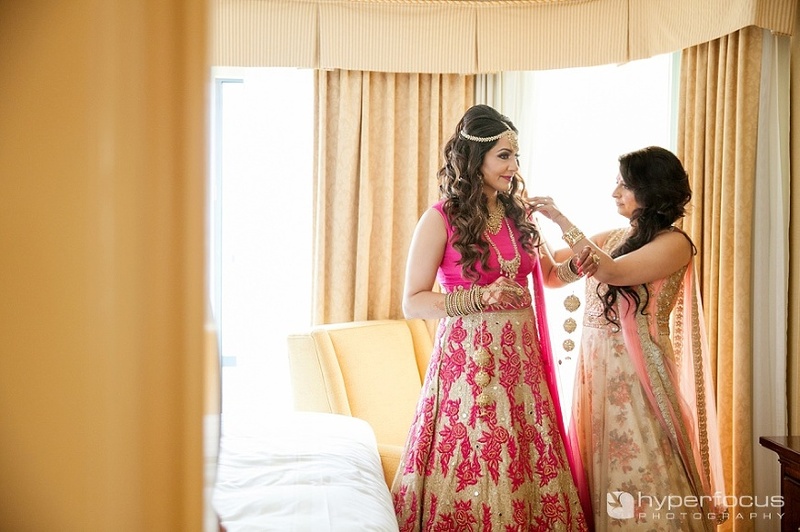 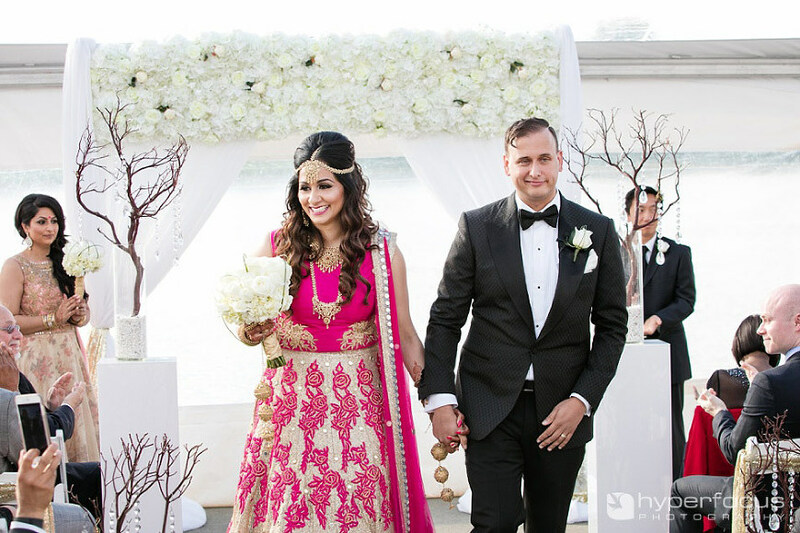 Some of the unique touches were that she wore a beautiful pink wedding lehenga dress and they were married on the dock by the river with a floral arrangement that mimicked a modern wedding chuppah. 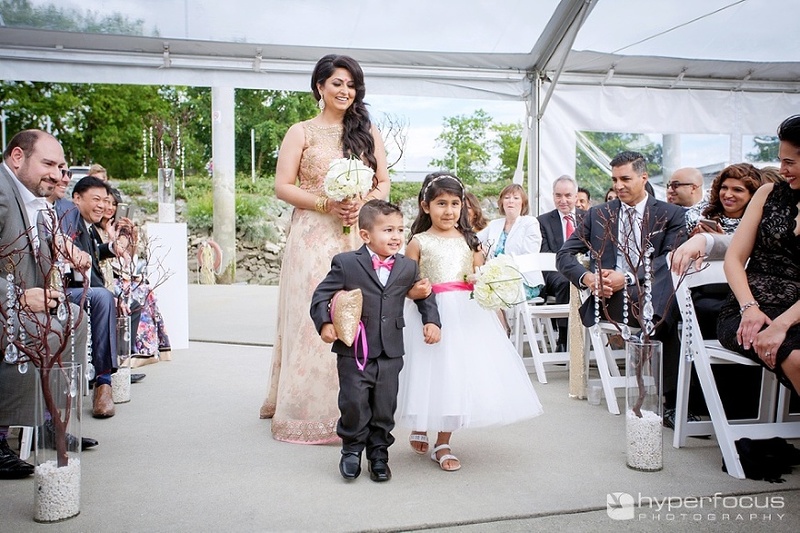 Sim had her super cute niece and nephew walk down the aisle in front of her sister, (while their guests enjoyed the cuteness) and then Sim and her brother walk in to the wedding ceremony where Jonathan was waiting. 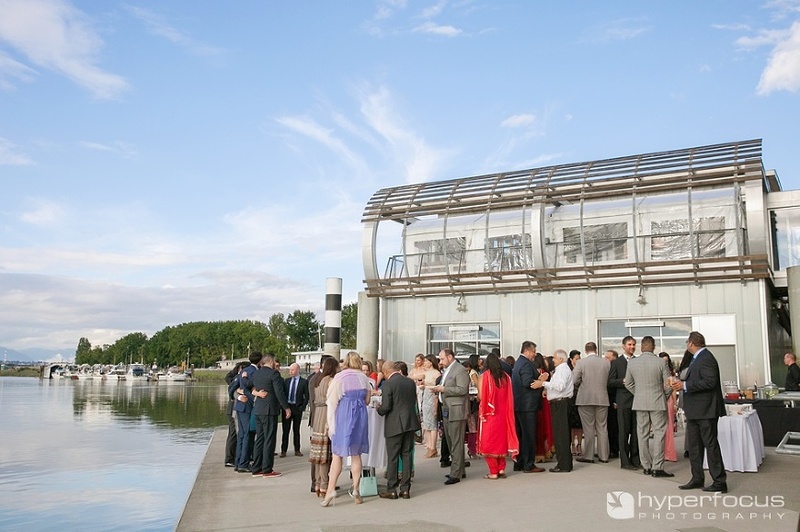 After their ceremony, guests enjoyed a fantastic cocktail party on the dock, while we slipped away for some photos of just the two of them. 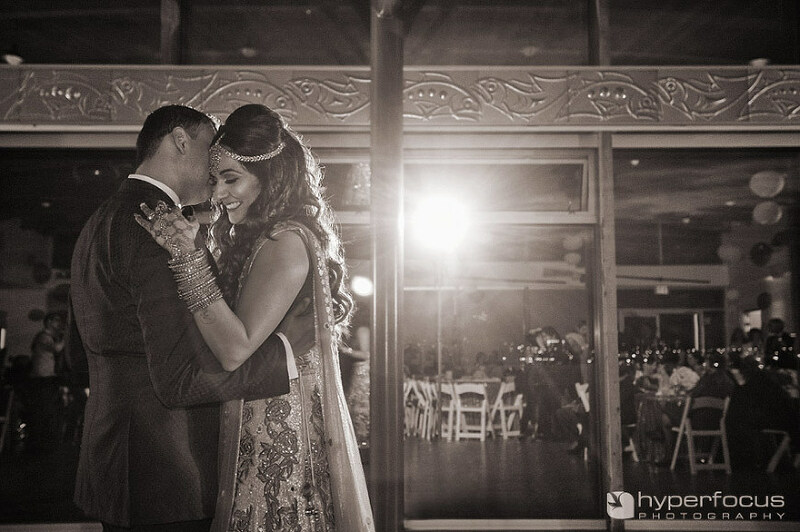 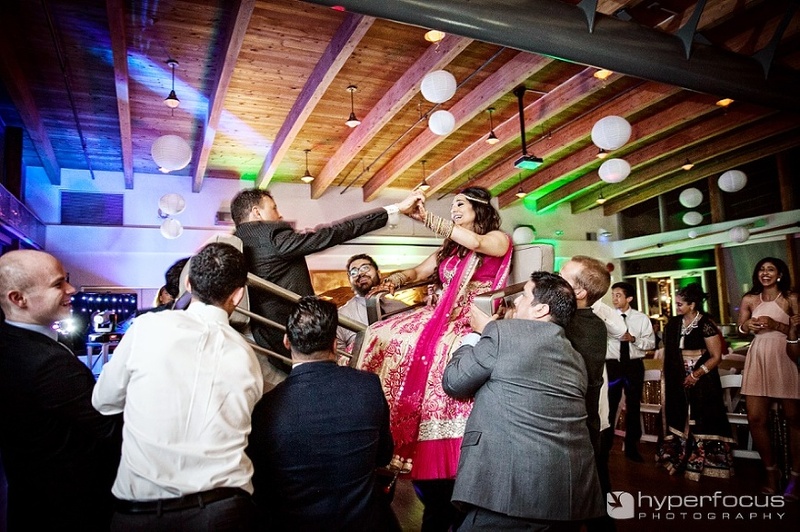 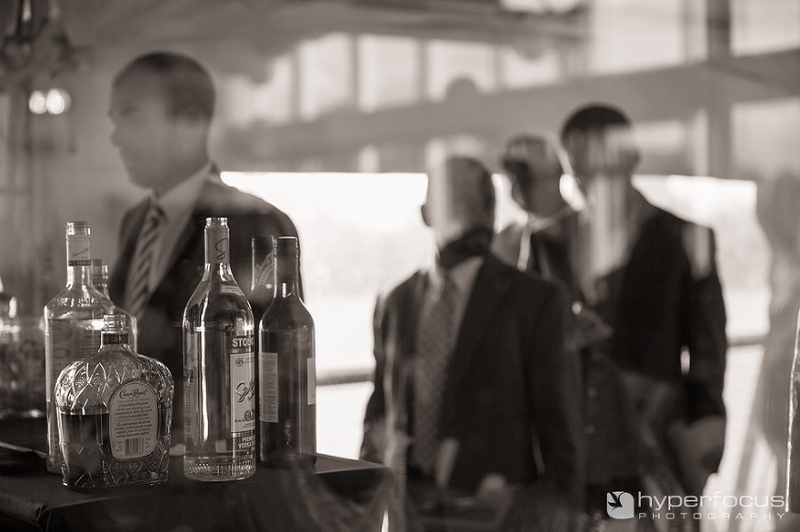 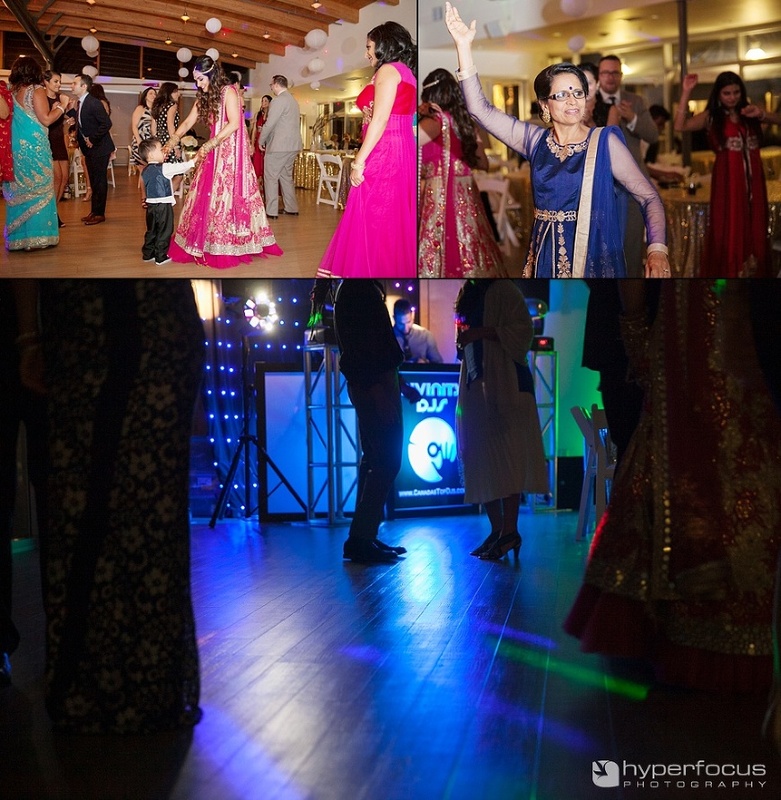 When we returned, all their guests hung on to every thoughtful word that was spoken about them during the speeches and then they danced the night away…. 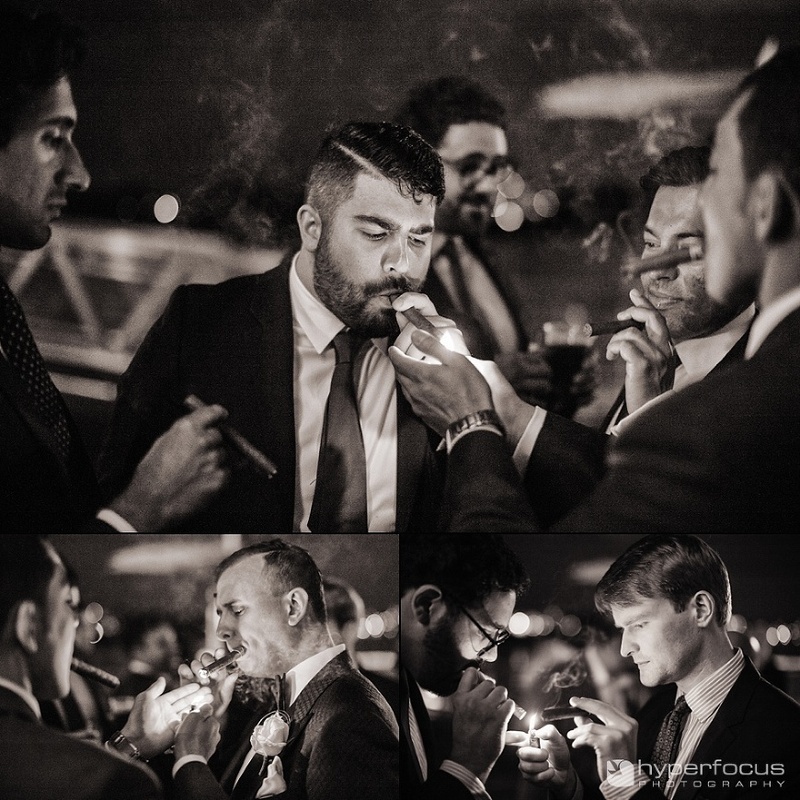 and with friends, Jonathan enjoyed a few Cuban cigars as well.